The period of Jan. 18-25 came with 11 entering auto incidents, a burglary and two reports of vehicle theft. All the vehicles entered were unlocked. Eight of the 11 entering autos occurred in the Kedron area, with four on Barberry Lane at The Retreat at Peachtree City and four others on Las Brasis Court, both off Georgian Parkway. All of the incidents were reported on Jan. 22, according to police reports. 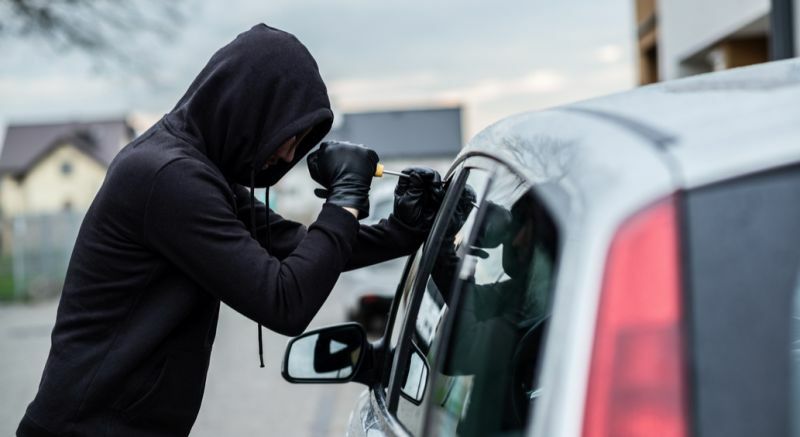 On Barberry Lane, and with all the vehicles unlocked, two wallets, prescription medications and a purse were stolen, police said. On Las Brasis Court, also with all the vehicles unlocked, a firearm, a gold and diamond bracelet and gift cards were stolen, according to police. One of the entering autos occurred at a Claridge Curve residence off South Peachtree Parkway and was reported on Jan. 23. A tag receipt was stolen from a unlocked vehicle. Another entering auto was reported on Jan. 18 at a Holly Gove Church Road residence off Redwine Road. The unlocked vehicle was entered and a firearm stolen. And on Jan. 19, a vehicle was entered on the property of Holy Trinity Church on Walt Banks Road. Nothing was stolen from the unlocked vehicle, reports said. The burglary report came on Jan. 20 from a residence on Kirton Turn off Crosstown Drive. Police reported forced entry through the front door but nothing stolen. A vehicle was reported stolen Jan. 22 from Hyacinth Lane at The Retreat at Peachtree City. Reports indicated the vehicle was a 2017 Toyota Corolla. Another vehicle was reported stolen from a residence on Las Brasis Court on Jan. 22, though the circumstances of the theft were not available at press time. Very strong supporter of the second amendment, but come on people. 1st, I have no sympathy for people who don’t lock their car doors. 2nd, it should be a crime when you are negligent and leave a firearm in an unlocked vehicle. I just don’t understand. I know people have a delusional belief that PTC is a bubble, but open your eyes. It makes no difference where you live, crime happens every day. Quit making it easy.